June 20, 2017 – Ashford Hospitality Prime, Inc. (NYSE: AHP) (“Ashford Prime” or the “Company”) announced today that it has entered into an agreement with Marriott to convert its Courtyard Philadelphia Downtown hotel (the “Courtyard Philadelphia”) to an Autograph Collection property. Additionally, the Company announced that it has begun marketing for sale its Marriott Plano Legacy hotel (the “Marriott Plano”). These announcements are consistent with the Company’s refined strategy to either reposition or opportunistically sell its non-core hotels. The agreement with Marriott calls for the Courtyard Philadelphia to be converted to an Autograph hotel by June 30, 2019 pursuant to a conversion Product Improvement Plan (“PIP”) currently estimated to be approximately $23 million – including updates to the guestrooms, guest bathrooms, corridors, lobby, restaurant, and meeting space – which will create a distinctive theme and style for the property that is commensurate with the Autograph product. Marriott will continue to manage the property after the conversion under a management agreement. 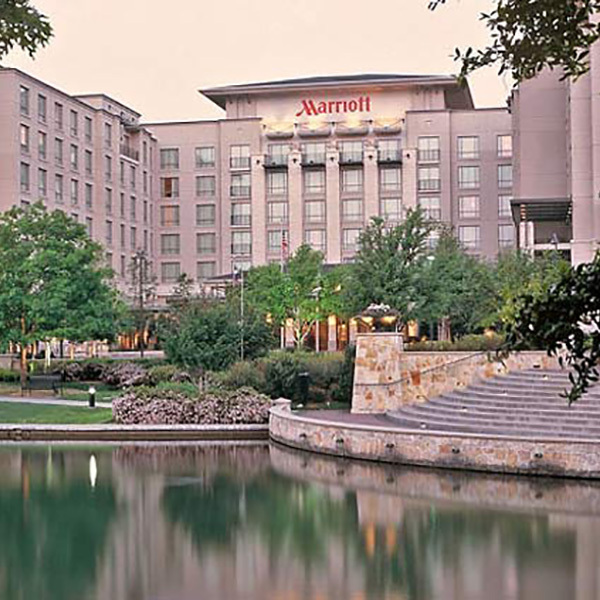 The Company also announced that it is listing its Marriott Plano hotel for sale and has engaged Holiday Fenoglio Fowler (“HFF”) to market the property to potential buyers. The sales effort was officially launched at the NYU Hospitality Investment Conference during the first week of June. For further information on the opportunity please contact John Bourret at the Dallas office of HFF. 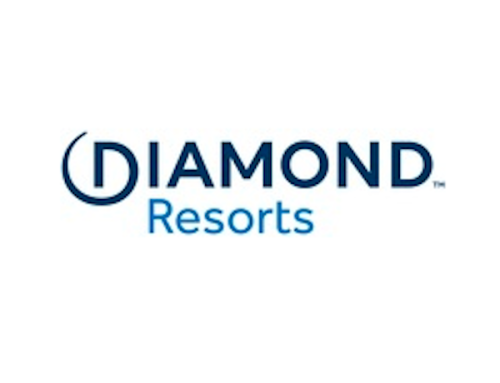 Ashford Hospitality Prime is a real estate investment trust (REIT) focused on investing in luxury hotels and resorts. Certain statements and assumptions in this press release contain or are based upon “forward-looking” information and are being made pursuant to the safe harbor provisions of the Private Securities Litigation Reform Act of 1995. These forward-looking statements are subject to risks and uncertainties. When we use the words “will likely result,” “may,” “anticipate,” “estimate,” “should,” “expect,” “believe,” “intend,” or similar expressions, we intend to identify forward-looking statements. Such statements are subject to numerous assumptions and uncertainties, many of which are outside Ashford Prime’s control. These forward-looking statements are subject to known and unknown risks and uncertainties, which could cause actual results to differ materially from those anticipated, including, without limitation: timing of closing of the transaction and satisfaction of conditions to closing, general volatility of the capital markets and the market price of our common stock; changes in our business or investment strategy; availability, terms and deployment of capital; availability of qualified personnel; changes in our industry and the market in which we operate, interest rates or the general economy; and the degree and nature of our competition. These and other risk factors are more fully discussed in Ashford Prime’s filings with the Securities and Exchange Commission. The forward-looking statements included in this press release are only made as of the date of this press release. Investors should not place undue reliance on these forward-looking statements. We are not obligated to publicly update or revise any forward-looking statements, whether as a result of new information, future events or circumstances, changes in expectations or otherwise. SOURCE Ashford Hospitality Prime, Inc.